and Five Elements Guided Meditation 32 minutes. Listen to these Guided Chakra Meditation just sitting in a chair with your back supported. Just sit back gentile close your eyes and let the words wash over you. The meditation will relax you and balance your energies both within your self and your connection to the universe around you. Choose a time when you can listen to it right through to the end, as you go into a very deep state of relaxation. It is best to come out slowly following the instructions on the CD at the end. Some are chakra meditation and after you relaxing your muscles you will use your powers of visualisation to imagine your chakras opening. 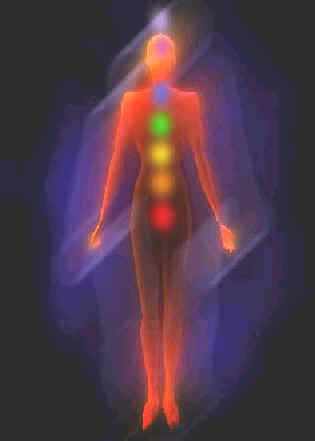 See photo to get an idea where each chakra is. Share these wonderful Guided Meditation with your friends. 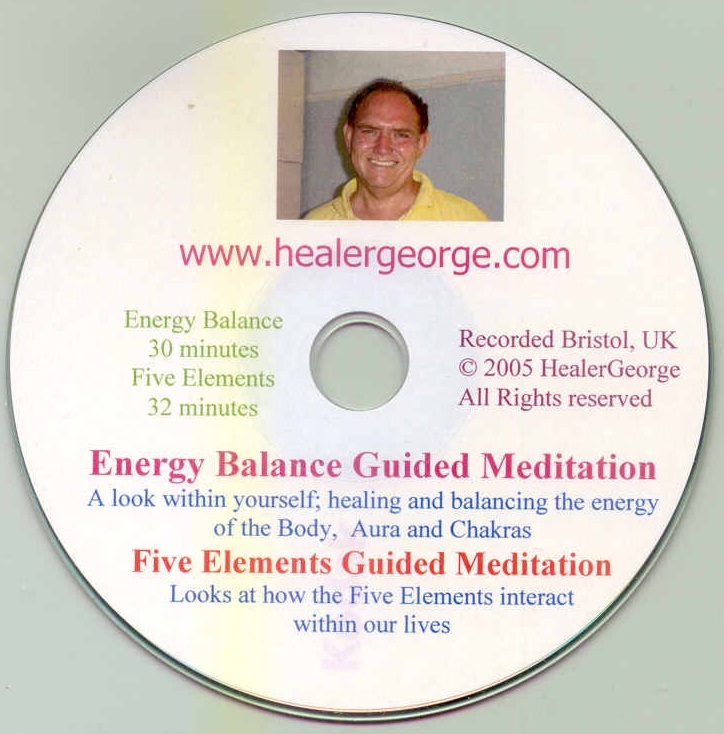 Copyright 2004 - 2012 HealerGeorge. All rights reserved.